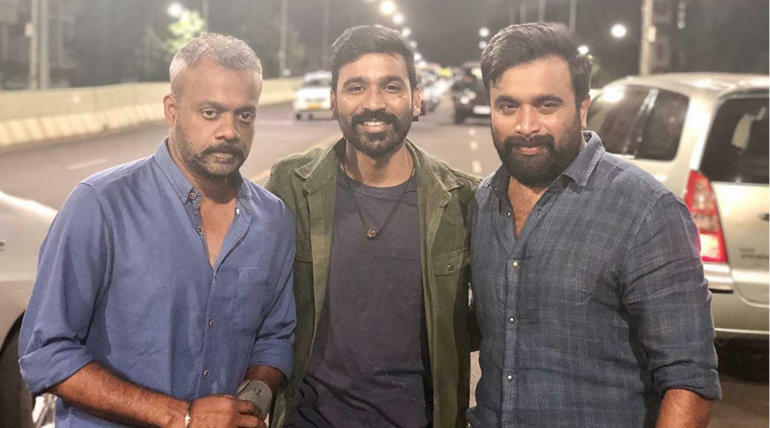 Gautham Vasudev Menon - Dhanush's long-awaited film Enai Noki Paayum Thota is been under a hold for a long time after the shoot was completed and according to the current talks, the film is said to have completely dropped by the team from release. The news broke in Twitter since the morning after the songs and teaser of ENPT got removed from the Ondraga Entertainment's YouTube page. 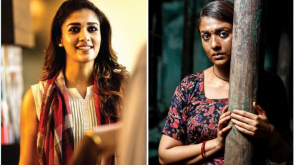 The Production of ENPT began in March 2016 and then got delayed due to some financial issues and also the director's other project Dhruva Natchathiram shoot. 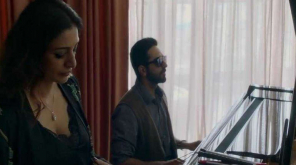 In January 2017, the music director whose identity was initially hidden with the name Mr. X was revealed as Darbuka Siva who scored for Kidaari. After a long break, the shoot resumed in December 2017 and the final schedule began. The Production of ENPT was further delayed when the actor opted to complete his other project Maari 2 before resuming the final schedule of ENPT. While all the shoot were over along with the addition of actor Sasi Kumar by September 2018, the movie was expected to release by 2018 year-end or early 2019. 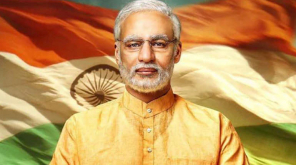 Last month when the producer of the film Madan tweeted about the release of the film, fans were all excited to witness the film soon on big screens and the recent news has completely let down the hope of the fans for once a much-awaited film. Official clarification is expected from the team soon while speculations around social media are spreading like a wildfire.